Dried blueberries are a great way to add superfoods to your diet! 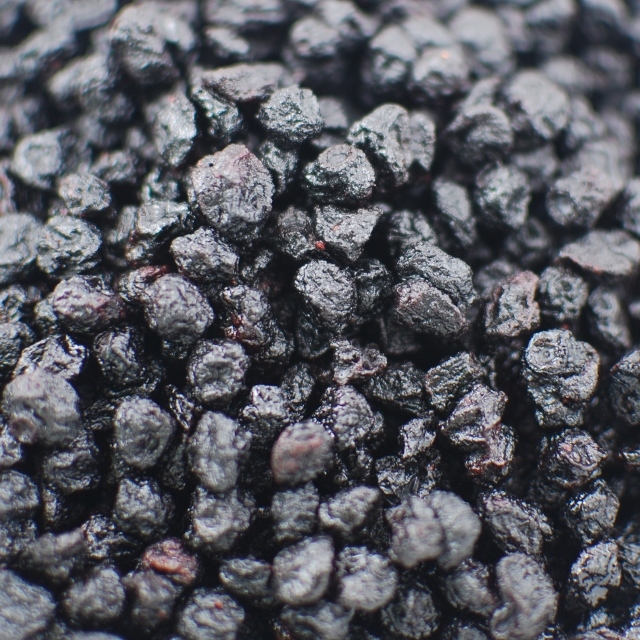 Filled with antioxidants and vitamins, dried blueberries are so versatile. Throw them into scones, breads, baked goods, trail mixes, snack mixes or eat them by the handful. They are also wonderful additions to oatmeal! Napa Nuts sells natural unsweetened dried blueberries and sweetened blueberries.